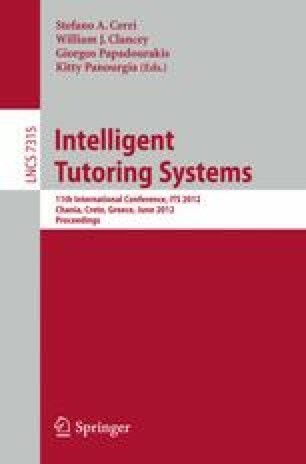 The present study was conducted to investigate if and how conversational agent can facilitate explanation activity that is conducive to learning. This was investigated through two experiments where pairs of participants, who were enrolled in a psychology course, engaged in a task of explaining to their partners the meanings of concepts of technical terms taught in the course. During the task, they interacted with a conversational agent, which was programmed to provide back-channel feedbacks and meta cognitive suggestions to encourage and facilitate conversational interaction between the participants. The findings of the experiments suggested that (1) a conversational agent can facilitate a deeper understanding of conceptwhen participants are attentive to its presence, and (2) affective positive feedbacks from conversational agent facilitates explanation and learning performance.